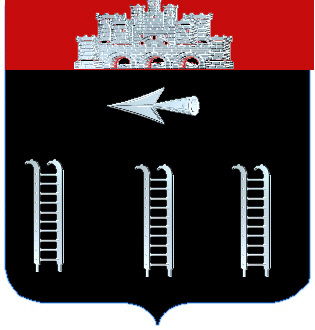 Coat of Arms: Three silver scaling ladders, and a silver arrow head, all on a black shield, and a red stripe at the top on which there is a silver castle. Crest: A demi lion rampant supporting in the paws an arrow. 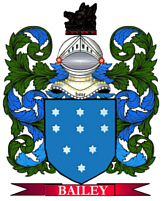 Motto: Heb dduw heb ddym, Dhuw a digon. Motto Translated: Without God without anything, God is enough.